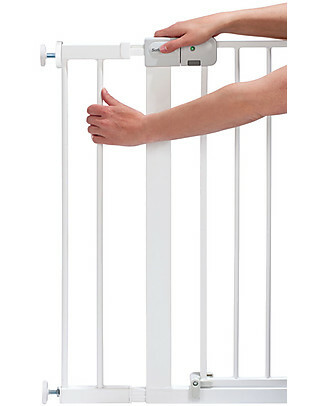 Safety 1st XL Bed Rail - Reclining - 150 cm - Automatic lock! 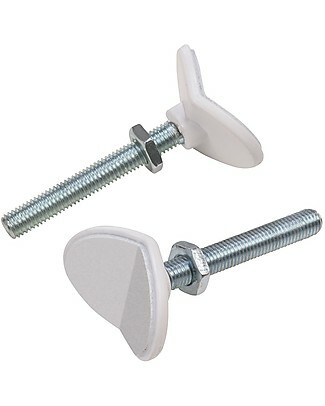 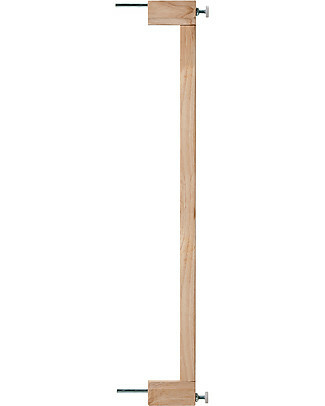 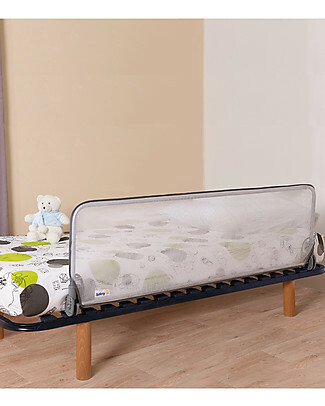 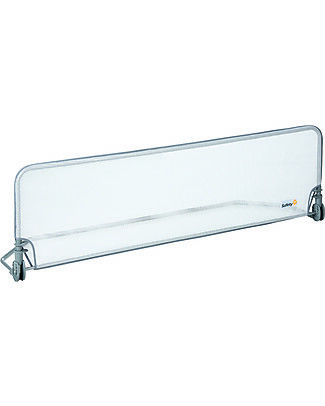 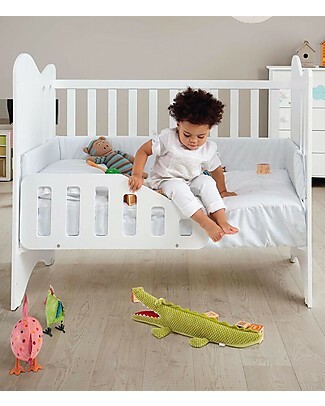 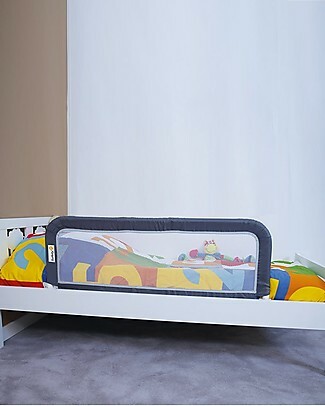 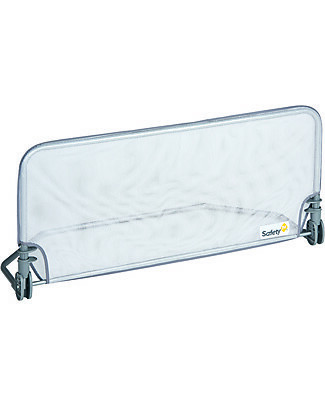 Safety 1st Standard Bed Rail - Reclining - 90 cm - Automatic lock! 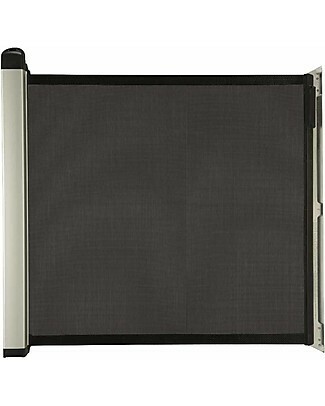 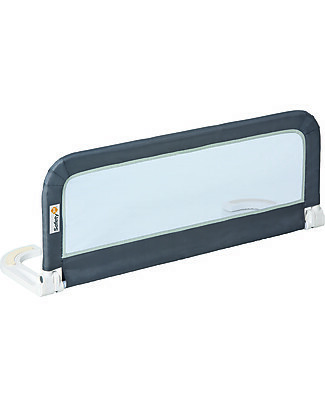 Safety 1st Travel Bed Rail, 106 cm, Dark Grey - Foldable! 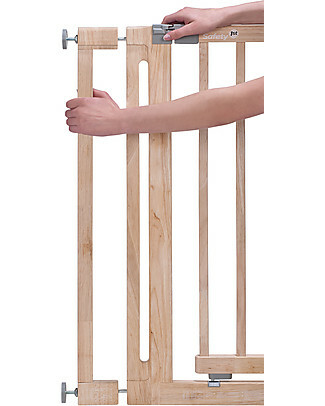 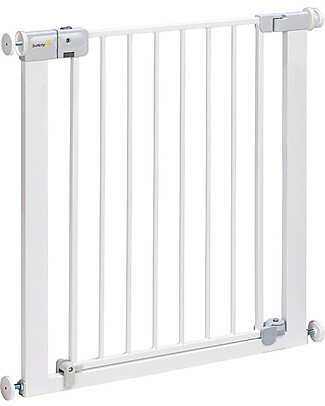 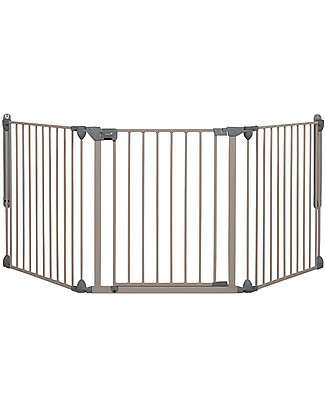 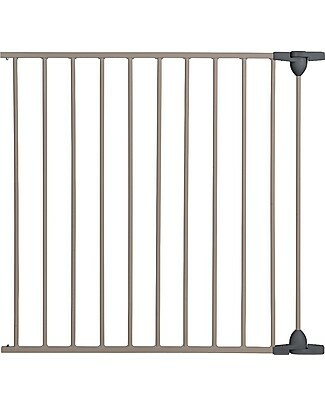 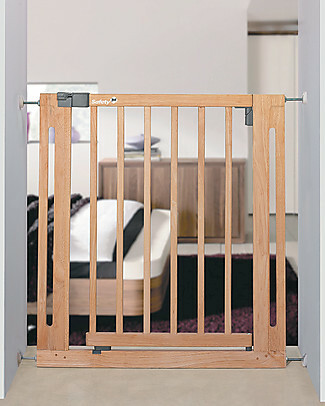 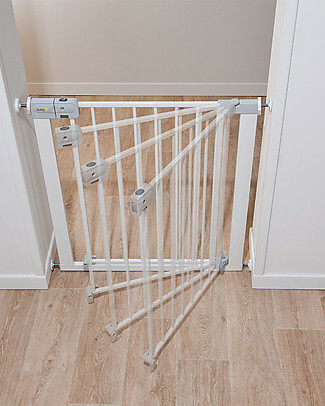 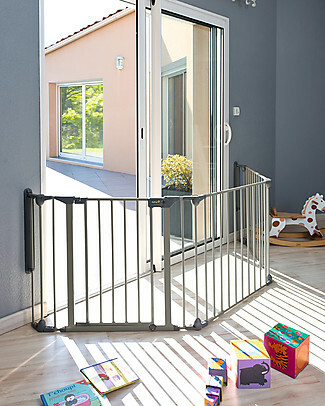 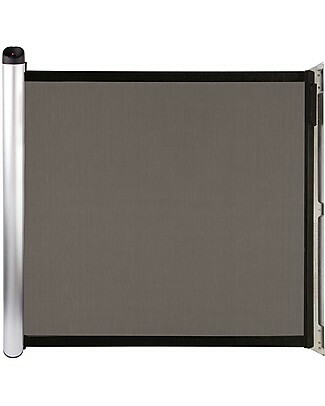 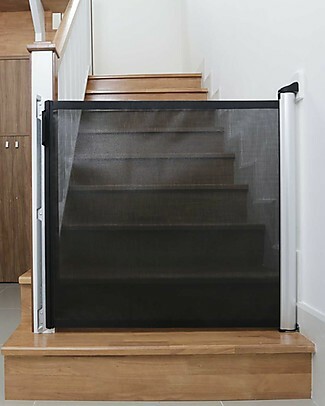 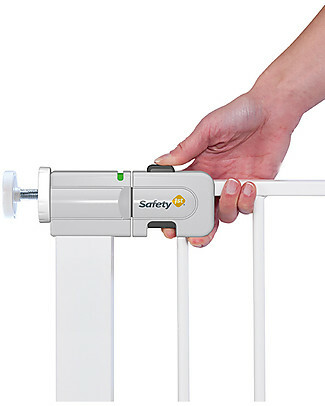 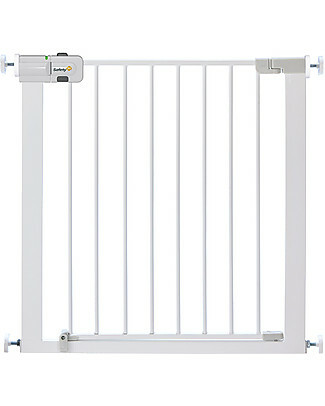 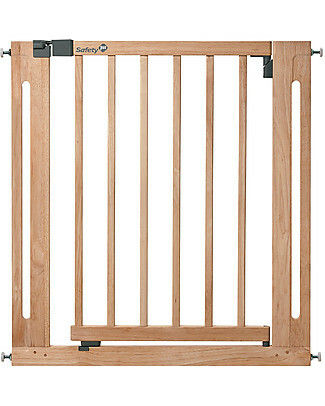 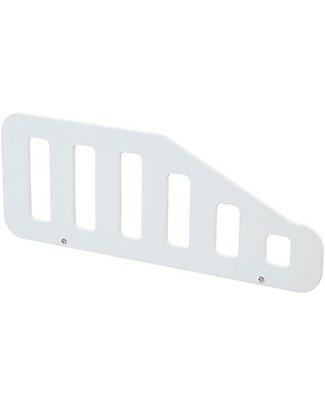 Safety 1st Easy Close 73-80 cm Wooden Baby Gate - Extensible up to 112 cm with separate kit!